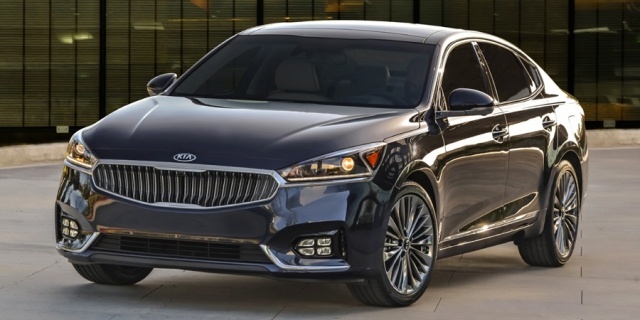 For 2017, the Kia Cadenza is completely redesigned. Find the used Kia Cadenza of your choice from a dealer in your area. Search our used car listings now.